Parents are next to god, they give us birth, and they feed us and make us stand on our own feet. One doesn’t need to look for an opportunity to thank their parents; any time is the best time. This Thank You Letter Examples helps you do this job; these templates are specifically designed to cover all bases and to cater to everyone’s needs. They have a huge array of texts and other helpful content to convey your respect towards your parents. With the minimum input you can get the maximum output through these templates. They are available in word, Excel and also in PDF. 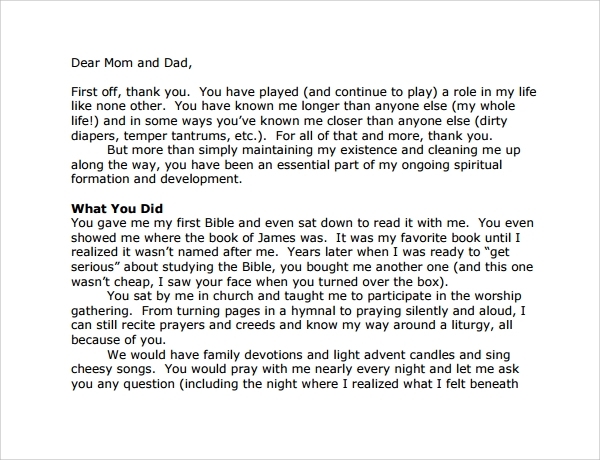 This is beautifully written template to thank parents for their support and guidance while upbringing their child. This letter template is written by state school board to give regards to the parents for successful upbringing of their children. 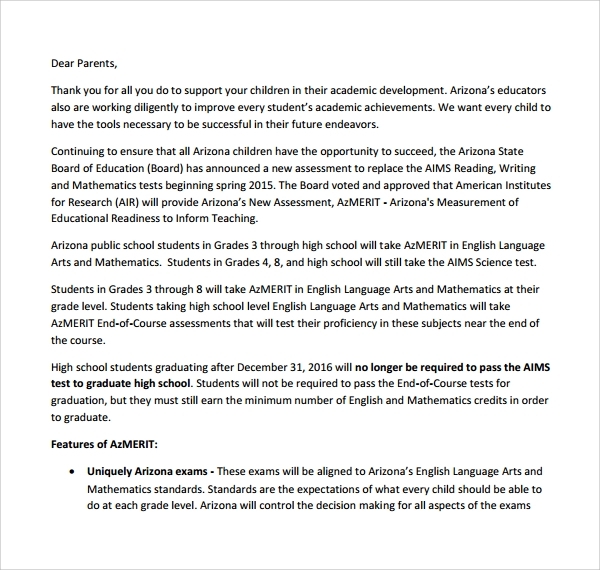 This template can be used by any school board or college to circulate the information regarding any amendment in the education system or to notify the parents about the new session while thanking them for their support so far. This is a very fine letter template to thank parents. This template is in open letter format which is very much in trend now days. 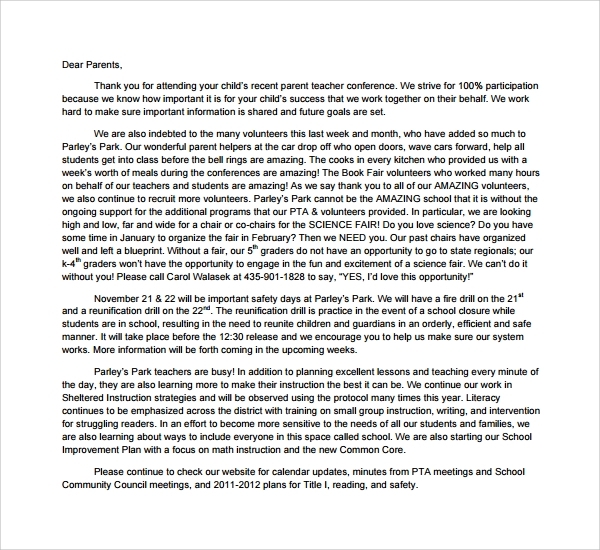 This letter is not addressed to any specific parent but to all parents who motivated their children to join an activity. Example taken here is of swimming. 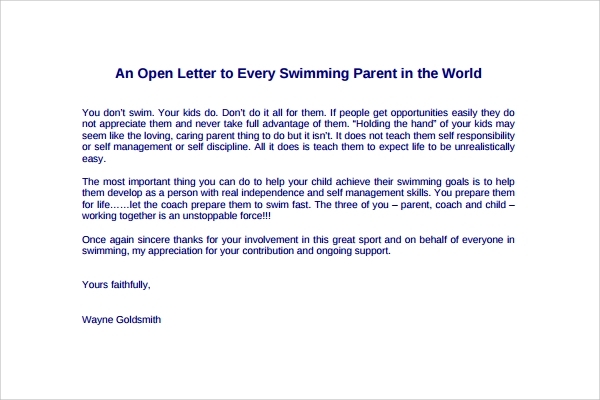 This template is written in very impressive manner to motivate the parents of swimming students. Any sports club or training academy can take reference from this template to write the thank you letter to the parents. This template is very useful for any institution or college to write an effective yet basic thank you letter to the parents. 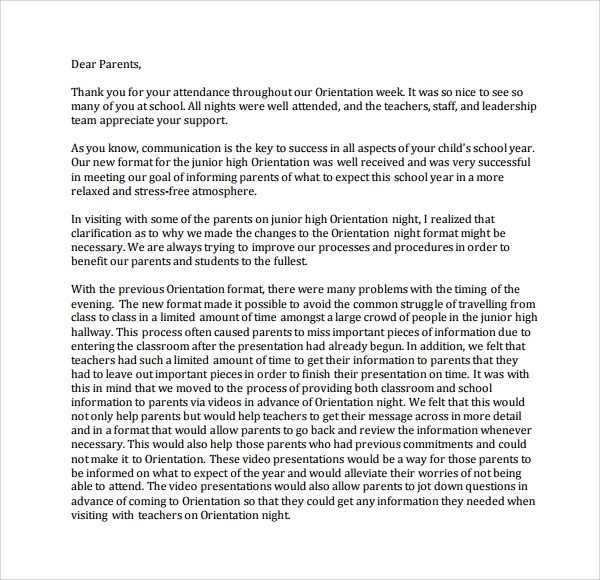 This letter gives thanks to parents who participated in orientation session organized by the school. 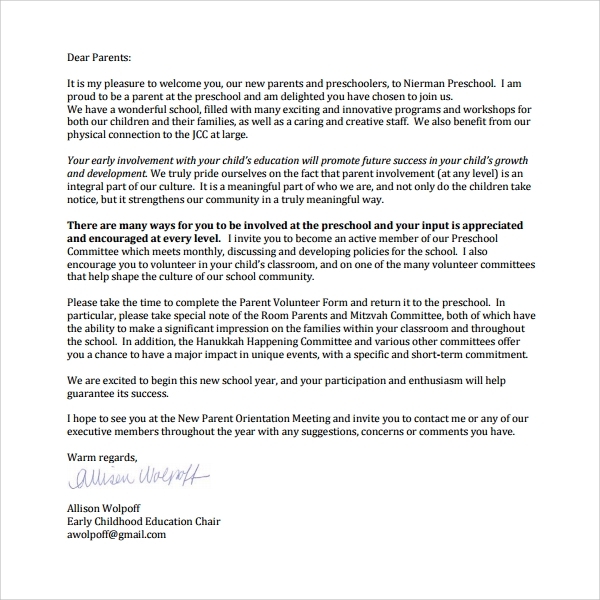 If you are a teacher and your administration given you the responsibility to write a thank you letter to the parents then this letter template will be very helpful for you. This is a very beautifully written letter from the child to the parents. Every parents struggle a lot to make the child successful and it is a duty of every child be thankful. This template is very emotional template which can be used to write the letter to the parents. If you want to thank your parent and also want to quote your words in the letter format then you can surely take help from this template. Why we need Thank you letter? All parents went through a lot of struggle while nurturing their children. They work day and night just to make their children happy and to fulfill their wishes. They have the huge contribution towards the success of a child. If you want to thank your parents for all their good they did for you then these templates will guide you in same. Also if any school or college or institution who wishes to thank parents of their students then a template for Thank you Letters can be taken from here. When we need Letter of Intent to Purchase Business? 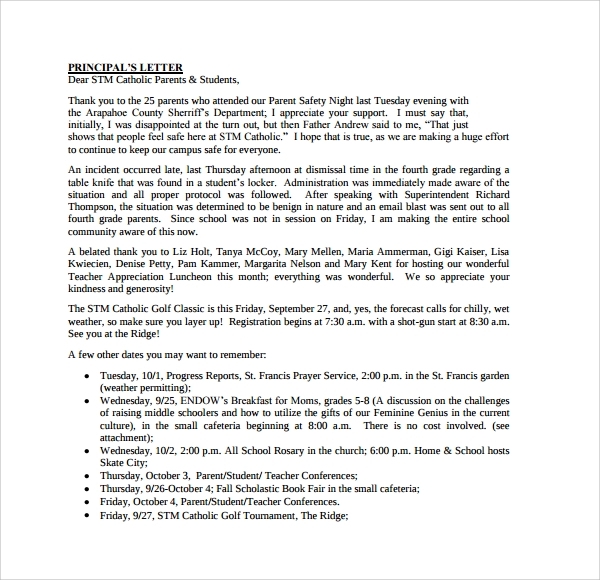 To showcase your love towards your parents in the form of thank you letter you can use these template. This letter can be given to them either on their marriage anniversary of any auspicious occasion of their life. A school or college can write the thank you letter post ending the session or just before starting the new session to motivate the parents. How These Letter of Intent Templates will help You? A thank you letter is the best form to express your gratitude toward the parents. If you are a school or college and looking for something to motivate the parents for the contribution they did during the entire session or before the starting the new session you can write them a thank you letter. This will surely motivate them and also they will feel very good about the hard work they did. 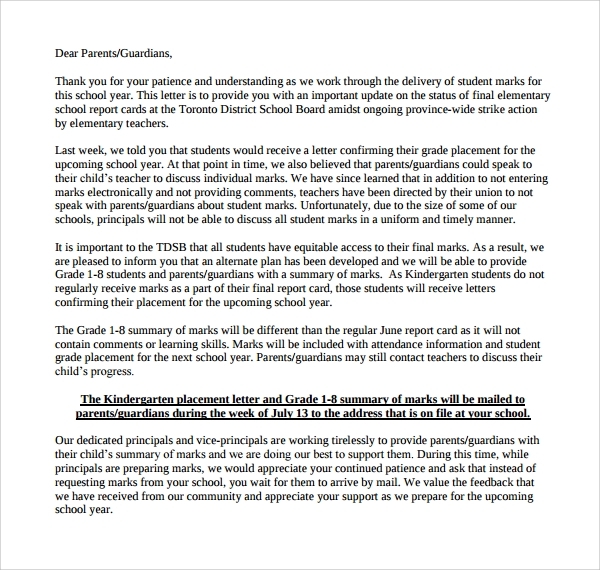 You may like Thank You Letters to Teachers. If you want to write a thank you letter to your parents then these templates are very good to guide to for the same. 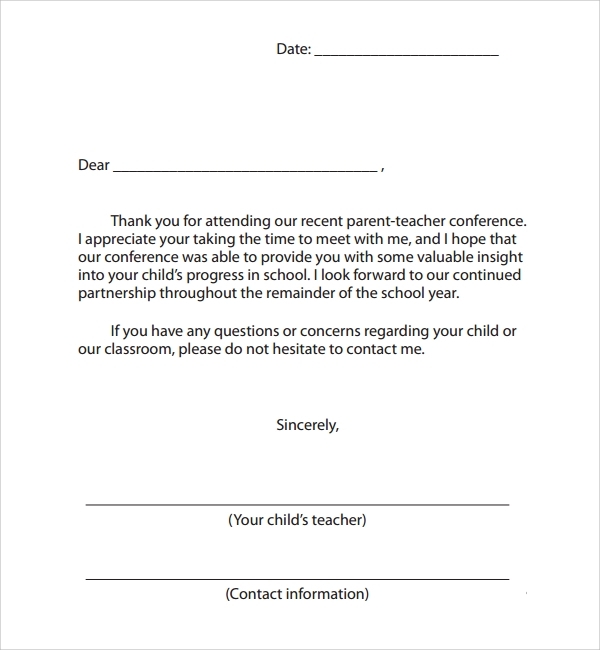 You can easily take reference from these templates and can wish your parent a best thank you in the form of letter.